Test Editor Dave Ewer // Photos James Hyde. Every day is full of decisions to make, some don’t mean that much to us, some do. Shall we have muesli or avocado, chai latte or tea? In the long run, it doesn’t really matter, however some decisions we face are a bit more meaningful: do you buy the car you really want or maybe something more economical and roomier for the family? You’ve got to such decisions right for an easy life. The streets aren’t full of Lamborghinis, they’re full of Qashqais. 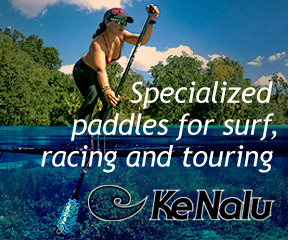 However, the difference in price between buying a budget SUP and the one you really want isn’t really going to ruin you financially. At the end of the day you’re only going to buy one ( for now 😉 ), and your other half isn’t really going to make good on their death threat are they? Summer is here, so be selfish, buy once and cry once, upgrade and get the lighter one – you won’t regret it. You will spend a bit more now but you won’t need to upgrade in the future. 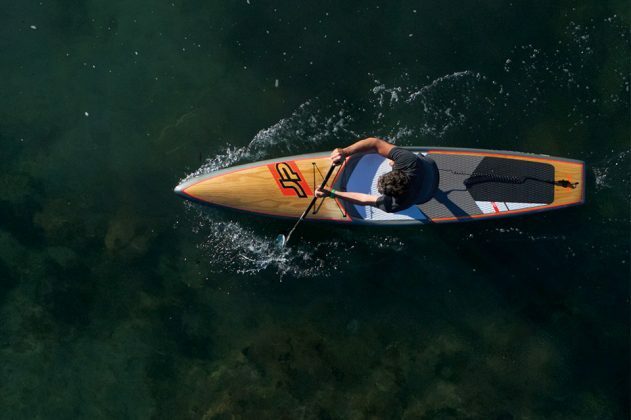 Cancel the gym membership for the summer and get on your “outside gym” SUP board – you won’t have to queue for equipment and you’ll get a glow on your skin from the natural lighting system.